Strolling along the sidewalks of Yountville, one soon notices this is the culinary capital of Napa Valley. The 1.5-mile-long town offers more Michelin stars per capita than any other destination in California. The restaurants of esteemed celebrity chefs Michael Chiarello, Philippe Jeanty, Thomas Keller and Richard Reddington have attracted an international foodie crowd for years. Three Michelin stars have been awarded to The French Laundry and one star for Bouchon, Bistro Jeanty and Redd. What I discovered is that not only is Michael Chiarello a chef, sustainable farmer, vintner and television host, his popular Italian restaurant Bottega offers bold Italian flavors with a refined twist. It’s attached to the historic Vintage Estates and V Marketplace and offers an outdoor patio dining area and elegant interior for romantic dinners. His wine collection features some beautiful bottles to pair nicely with his flavorful menu. 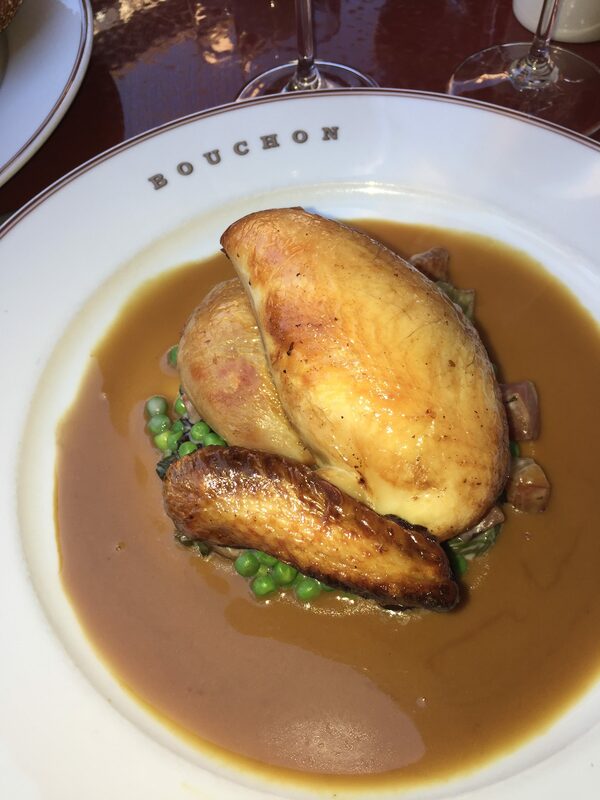 Thomas Keller earned Michelin stars for his dishes at his authentic French bistro Bouchon and three stars for his multi-course presentations at The French Laundry. Keller also has Ad Hoc showcasing American comfort dishes that include his signature buttermilk fried chicken and pulled pork sandwiches. He also has Bouchon Bakery next to Bouchon restaurant that usually has a line of people out the door waiting for one of his croissants, scones, brioche breads or cinnamon rolls. 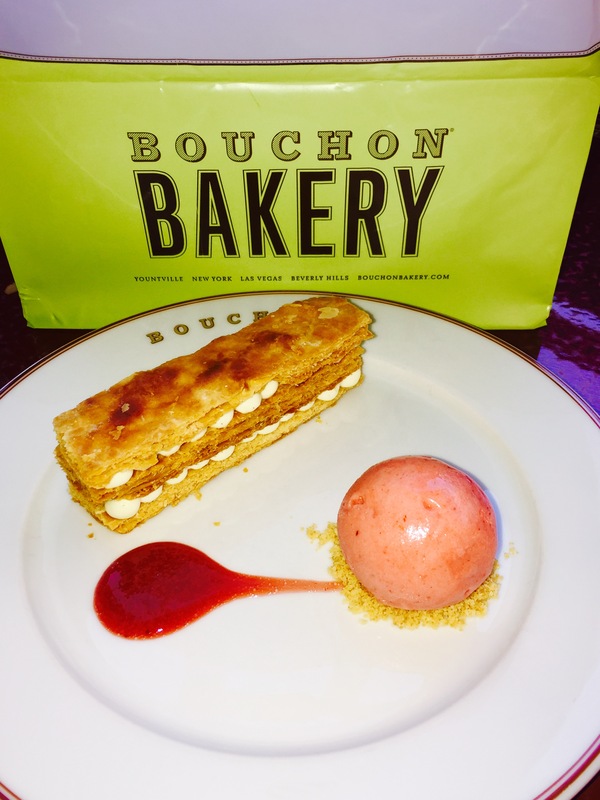 It was originally built to bake the bread for Bouchon and The French Laundry. Now anyone driving through or staying in Yountville can enjoy a variety of freshly baked treats, too. 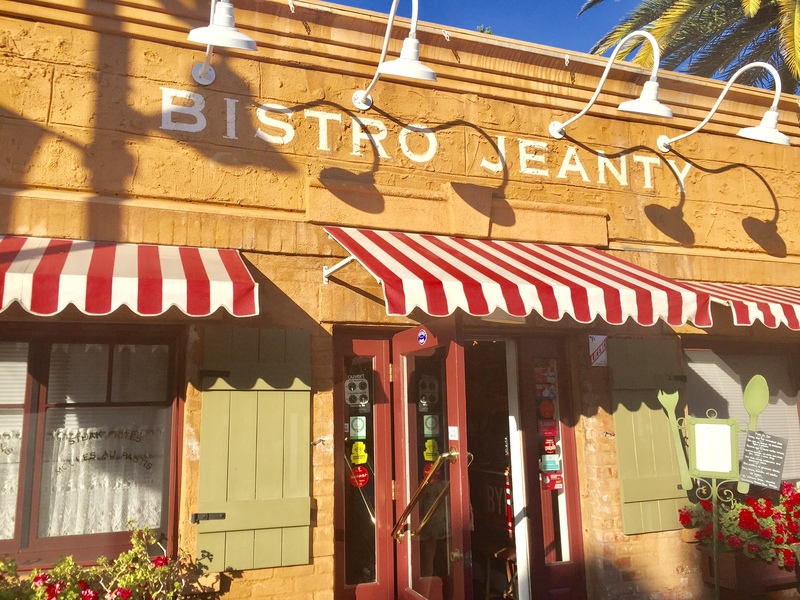 Michelin-starred Bistro Jeanty recreates an authentic French countryside bistro, as owner and chef Philippe Jeanty prepares Coq au Vin, Mussels au vin rouge, cassoulet, and Philippe’s famed French tomato soup with a puffed pastry crown. The wine list is good and the service is friendly. Northern California chef Richard Reddington updates wine country cuisine with influences from Asia, Europe and Mexico. Redd serves creative food and thoughtfully chosen wines in an elegant, contemporary space. He also has a more casual Redd Wood restaurant inside the North Bloc boutique hotel. Sit out on the hotel’s stylish patio among outdoor fireplaces to enjoy wood-fired pizzas, salads and pastas with a good craft beer or glass of local wine. Robert Mondavi’s old mailbox with “Wappo Hill” painted on the side is featured on the custom-fabricated wine wall in the semi-private dining room. Recently the Hillstone Restaurant Group opened a new R+D Kitchen just off Highway 29 in Yountville. Even though it is part of a restaurant chain of 15 different restaurants that include Houston’s, R+D Kitchen offers vineyard views and outdoor seating with relaxing Adirondack chairs clustered around fire pits. 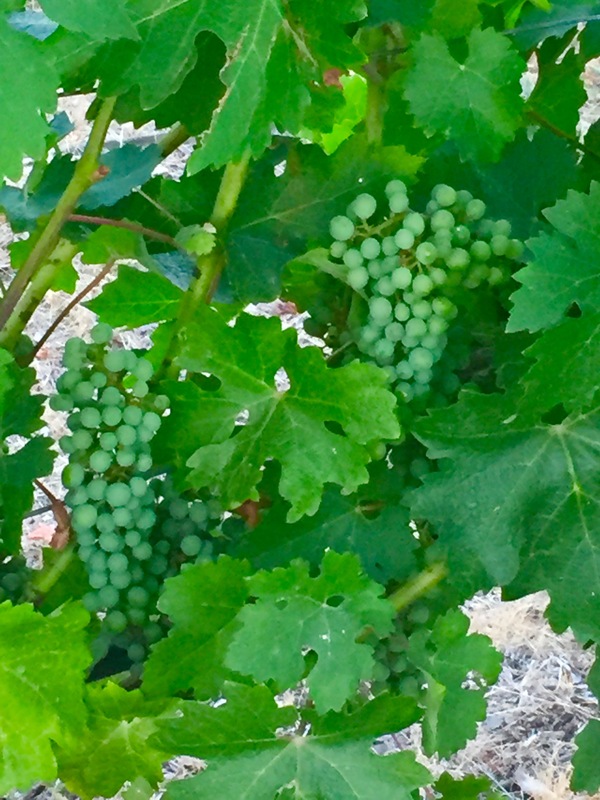 When exploring Napa Valley, park your car along Washington Street and visit one of the above Yountville restaurants for a memorable meal that will please all of your senses.